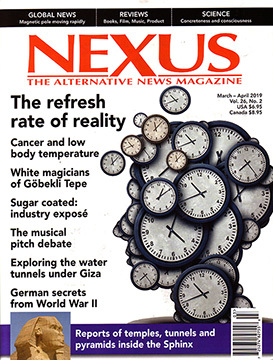 NEXUS is a bi-monthly alternative news magazine covering health breakthroughs, future science and technology, suppressed news, free energy, religious revisionism, conspiracy, the environment, history and ancient mysteries, the mind, UFOs, paranormal and the unexplained. NEXUS Magazine is not affiliated with any political, religious or spiritual groups or organisations whatsoever, and has been published since 1986. The magazine is on sale in shops across Australia, New Zealand, UK, France, Spain, Italy, Holland, Germany, Greece, Poland, Croatia, Japan, Romania, Serbia and Russia. What people are saying about NEXUS Magazine "NEXUS Magazine should be on every thinking person's desk. 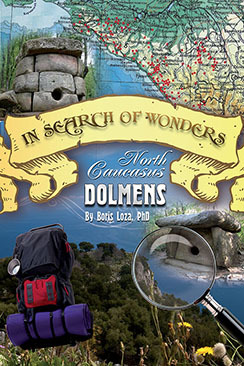 It fills that news gap between fact and fancy, covering topics unfamiliar to most people." Jim Marrs, New York Times Best Selling author and journalist.